Implant instructor is a specialty course that offers you the tools to learn implant dentistry in a beautiful environment. So many courses have you trapped in a hotel conference room with not much to do other than listen to monotonous lecture material. 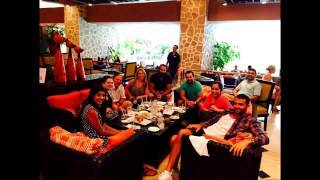 Implant Instructor whisks you away to beautiful Puerto Vallarta Mexico. Puerto Vallarta, Mexico is a beautiful golf community and resort town. Manicured lawns and beautiful landscaping surround the beaches. The Port nearby has shops and restaurants to suit everyone. Los Arcos can be visited by boat. This is a great place to visit if you enjoy snorkeling or diving. Fishing is exceptional and quite easy in Puerto Vallarta. Nightlife is vibrant on the Malecon where there are dance clubs and restaurants. Not only can you learn much of the theory behind implant dentistry but you can also perform several of the procedures yourself across the 5 day retreat and course. This surgical retreat is an experience set in a beautiful location with a state-of-the-art dentistry facility. By day you can enjoy expanding your skills as a dentist, in the evening you can spend some time on the beach, taking in the local sites or even just relaxing and enjoying the warm sea air. Your hotel accommodations are located at a US brand hotel. 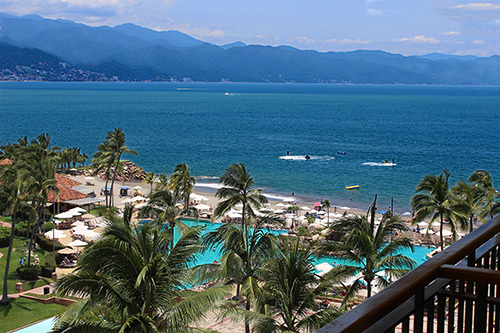 The perfect beach resort for a Mexico Vacation: in Marina Vallarta neighborhood near Puerto Vallarta International Airport and the Convention Center. Experience world class restaurants at this Puerto Vallarta luxury hotel, each one offering a unique culinary experience. Relax and rejuvenate at the award-winning, state of the art Spa, the most luxurious and largest full service spa in Puerto Vallarta. An astounding breakfast will be served daily with a multitude of fresh squeezed juices, pastries, local Mexican favorites, bagels, an omelet station and much more. Implant instructor is one of the best ways that you can gain confidence by doing. Not only will you become qualified to perform implant dentistry in your own practice but you can also have the confidence to complete your first procedure at home with full practical experience behind you.